Appointment cards are widely being used today to present as proof that you have officially reserved a specific slot for an appointment. 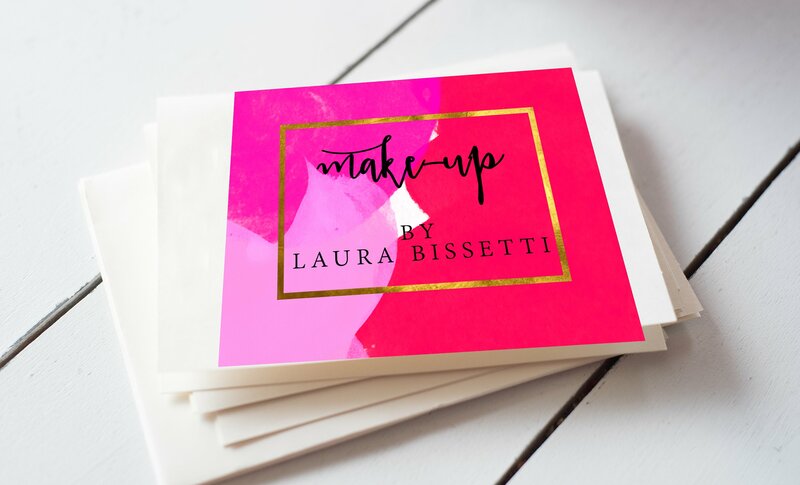 Using appointment cards have helped businesses with entertaining clients or customers who have officially booked appointments, as well as keeping all appointments organized and recorded. 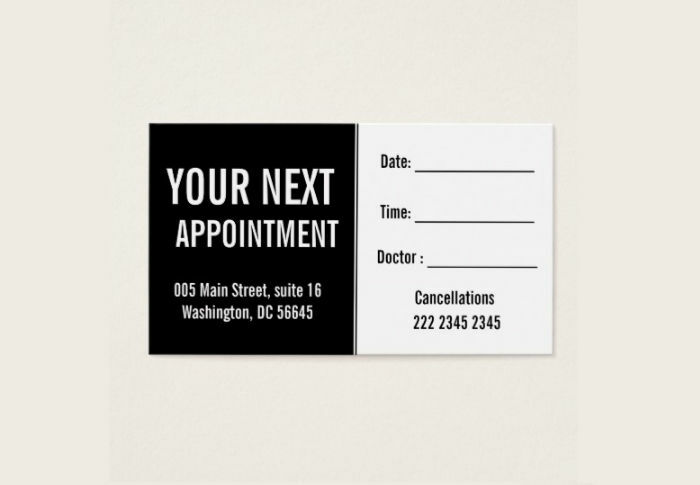 In this topic, we share some appointment card designs you can use to create your own. We will also help give you a brief description on some of the examples available in this topic. You can also check out our website if you wish to download and use more templates and see more card designs. 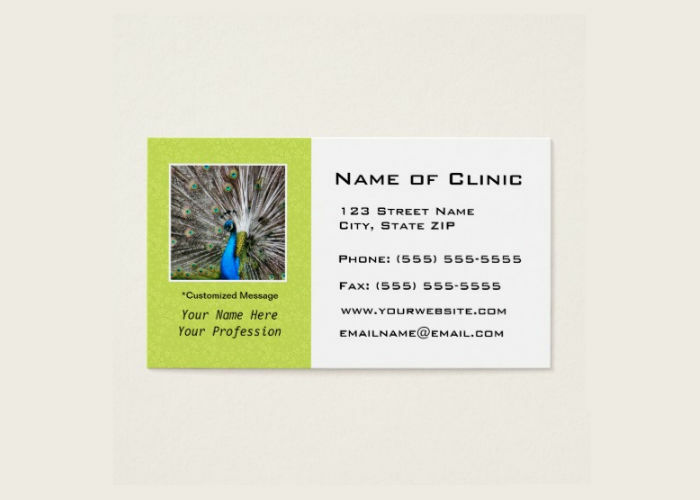 Healthcare clinic appointment card. 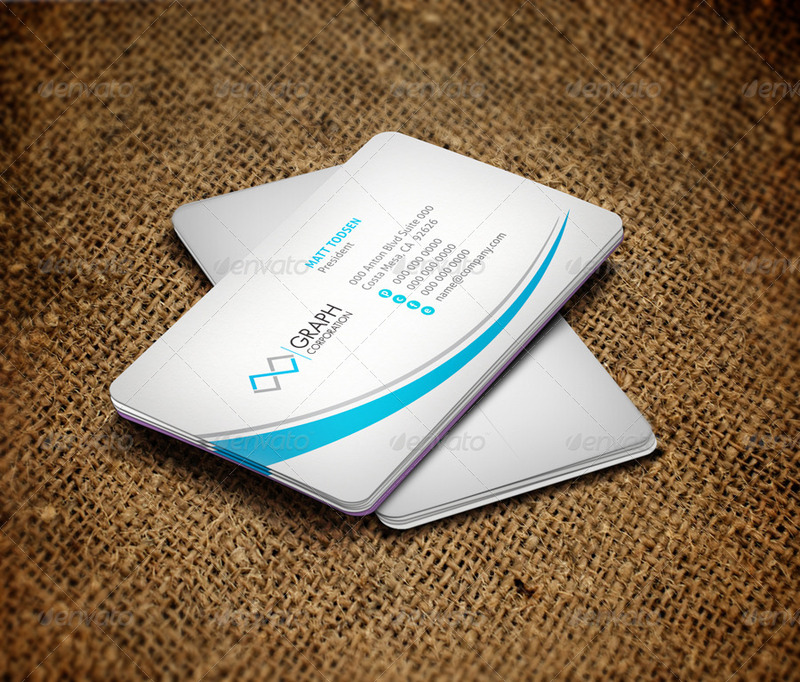 These types of appointment card templates are used in healthcare clinics. This design mostly contains medical related decorations. You can change the images to place your company logo and other details you would want to place. Options are also added for you to place captions, contact details, and appointment details. 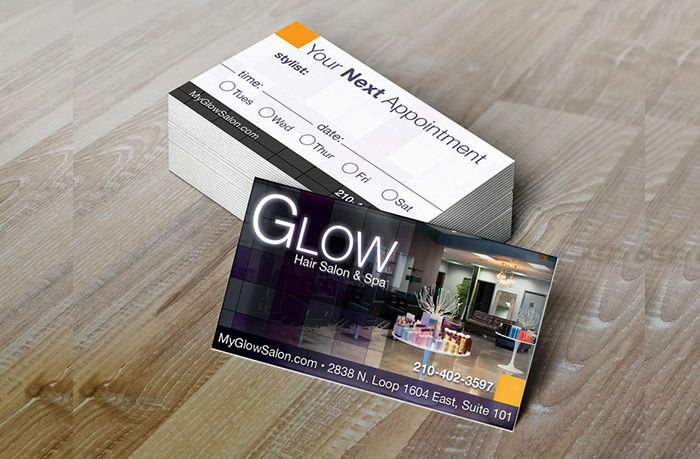 Salon appointment card. 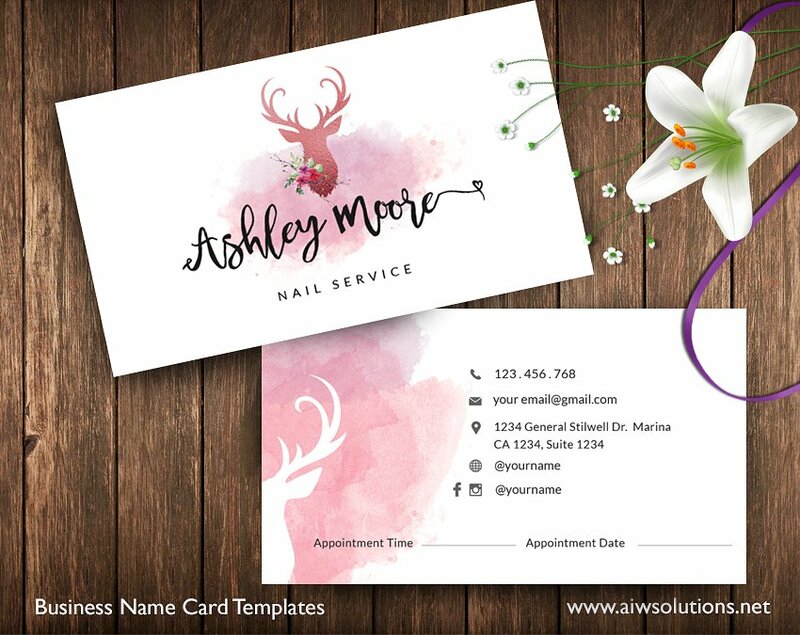 You can use these types of appointment card templates for salon appointments and the designs for this template may contain salon related decorations. 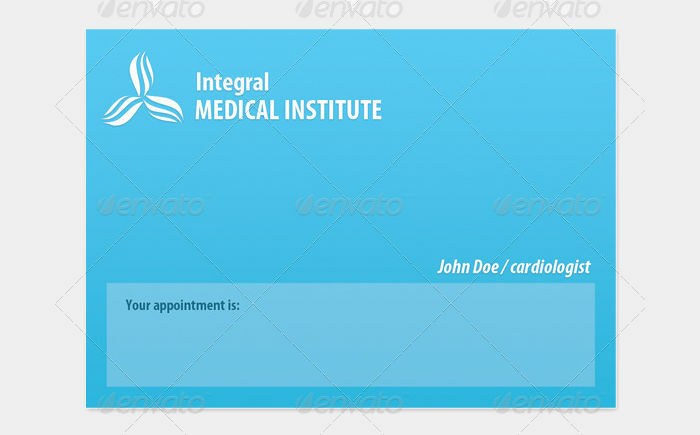 Like the healthcare appointment card, you can also change the images and spaces for captions are also added. 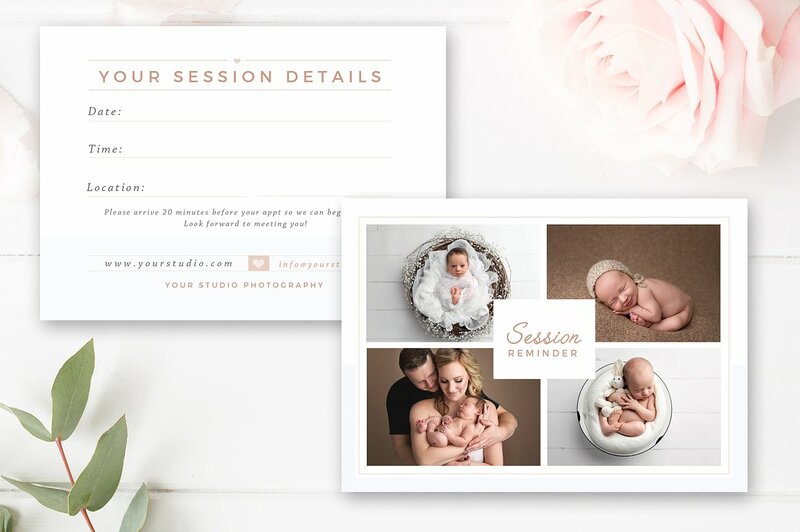 Photo session appointment card – These types of appointment card templates are used to book photo sessions. The template’s designs contain options for you to change the image and captions where you can place different details. 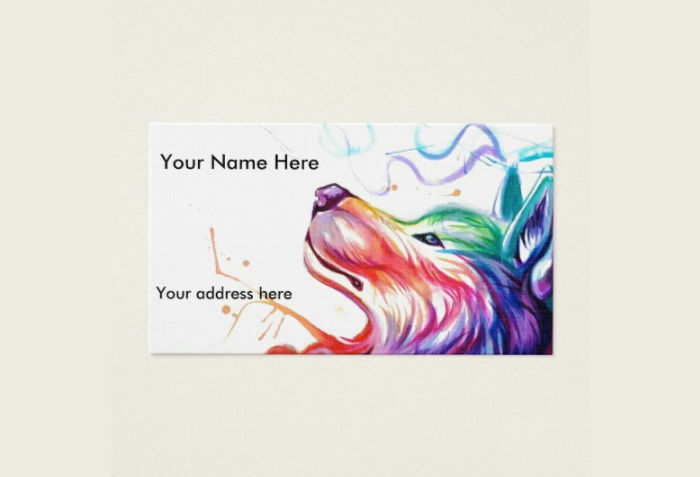 You can also check out our website for different types of business card designs you can browse and download. 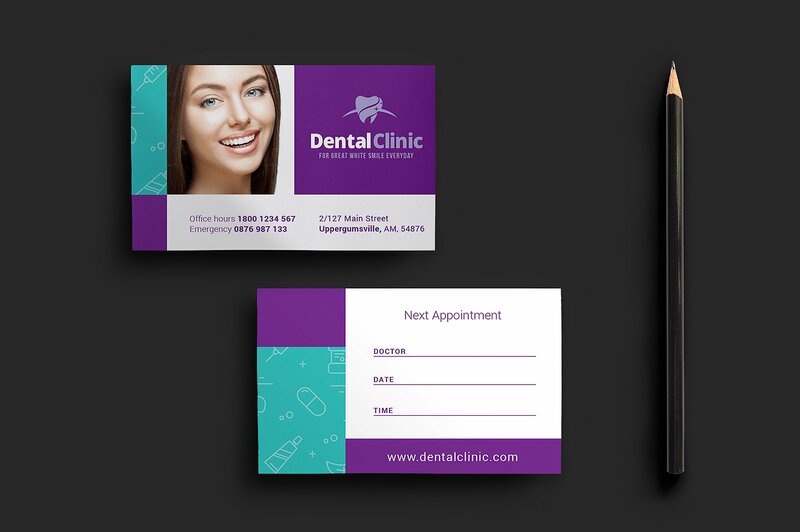 Appointment cards exist for the sole purpose of being able to record official appointments made by your clients or customers. 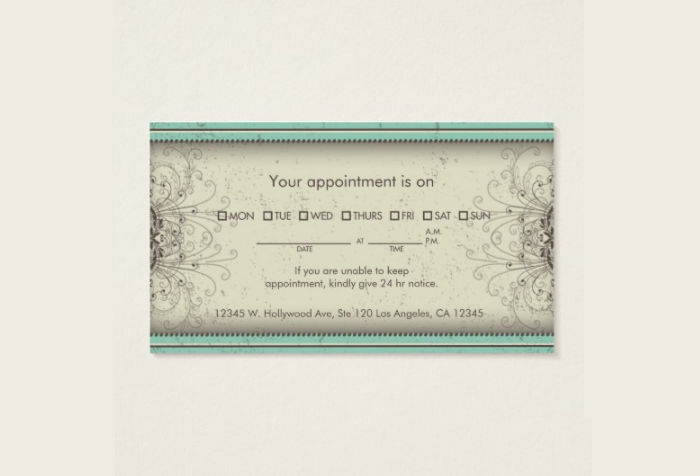 Using these will help avoid any issues in catering to other people who were not able to make an appointment ahead of time. 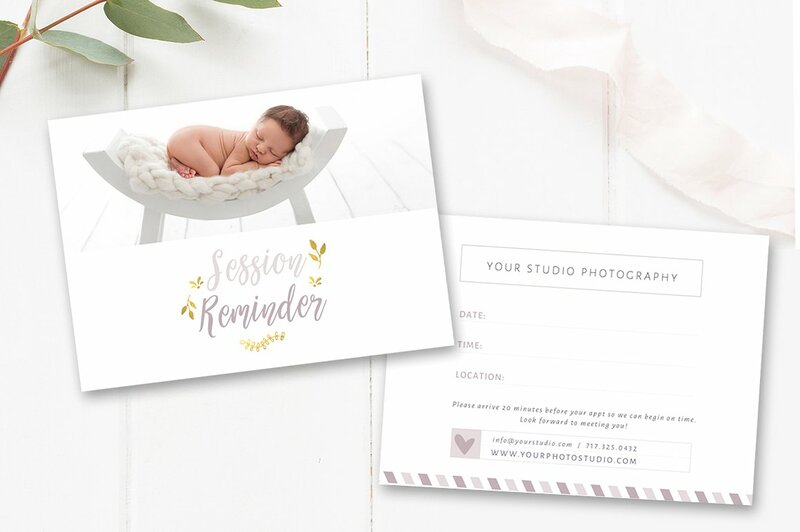 Appointment cards are also created for documentation purposes and keep track of clients who keep coming back or keep note of your total customers. 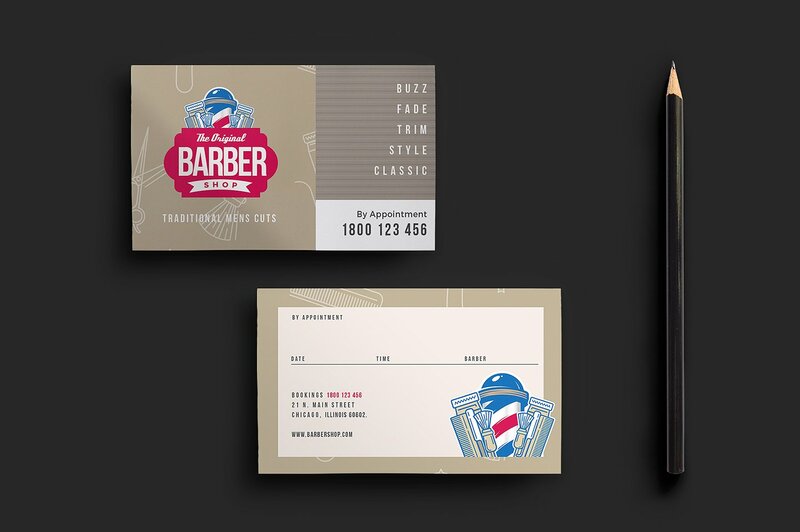 Appointment cards may also be used as business cards, as you are able to give contact details to your customers if they need to contact you for inquiries or any concerns with your products or services. They are also used as marketing tools to promote your company, your products and services you may want the public to know about. Who Benefits The Most Using These Templates? Graphic designers and most businesses can benefit from using the different templates made available for download. Aside from giving the user the advantage of not having to make the design themselves, they can also use the templates as a main reference to create even better ones, making it a big factor to improving creativity. 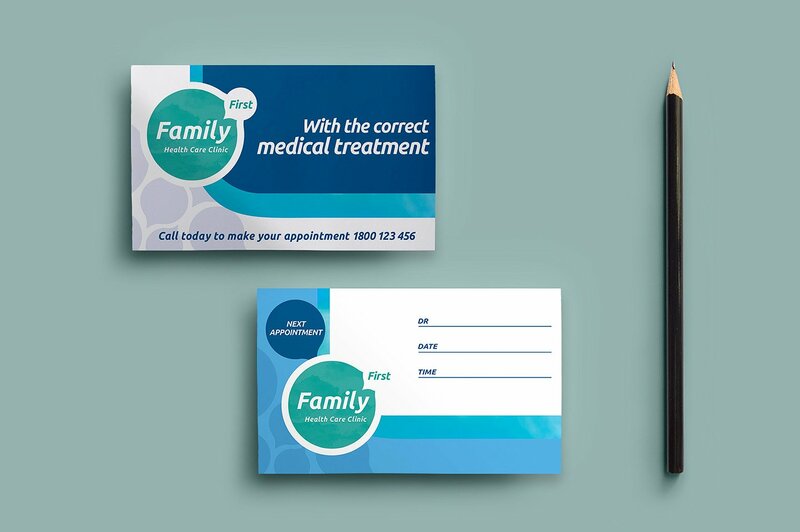 For the meantime, feel free to check out our website if you need to download and use medical appointment cards for your business.